Britain is facing an uncertain future and an uneasy relationship with Europe after Brexit and the latest general election. Among other things, a key determiner of the success of Brexit will be the UK’s ability to conduct negotiations without language barriers. But the country’s woeful inability to learn languages, and the decline in foreign language learning among school and university students across Britain, does not bode well. Of course, Welsh, Gaelic, Irish and Cornish are already spoken in some parts of the UK. And while it’s great to see many of these minority languages experiencing something of a revival over recent years, when it comes to life after Brexit it’s languages from further afield that will likely be most useful to Brits. 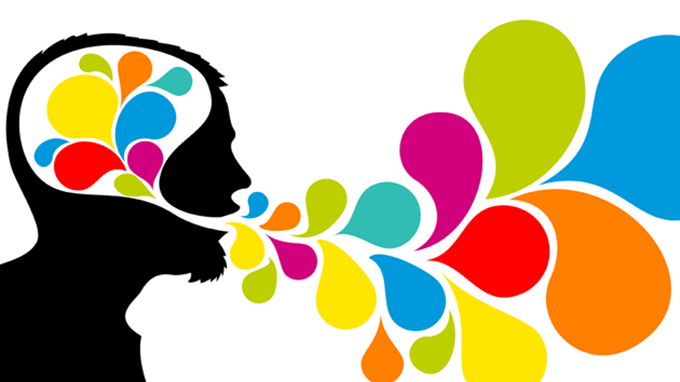 Many people in the UK may well ask “why we need languages” when “everyone in Europe speaks English anyway”. Indeed, all Brexit negotiations will be conducted in English. But given that the UK’s lack of foreign language skill is estimated to cost the nation up to £48 billion a year, this isn’t something that can just be ignored. Especially considering this figure is unlikely to decrease in post-Brexit Britain. Then there is the fact that 30% of the UK’s language teachers are from Europe, so Brexit might actually deepen the current language teacher recruitment crisis – currently, half of modern foreign language teacher training posts remain unfilled. It has also been estimated that 3,500 more teachers are needed if the government really wants to stick to its aim of 90% of students achieving the English Baccalaureate by 2025. Recent studies have blamed the UK’s language problem on the current teaching methods and materials used – indicating poor performance is a consequence of the system rather than the students. But there’s a lot more to it than that. One of the main issues is that at GCSE level, schools often employ a policy of entering only higher attaining students, who are expected to pass with a good grade. This divides students into two groups: those likely and those not likely to get a good language GCSE. And this is detrimental to overall motivation and creates a two-tier system. Such grouping also inevitably coincides with the different socioeconomic backgrounds of students – with students from more advantaged backgrounds more likely to be entered for languages. Research has also shown that the higher the proportion of students eligible for free school meals, the more likely a school is to withdraw certain groups of students from language lessons. So while 84% of students in selective schools are entered for a language GCSE, only 48% of their peers in comprehensive schools are. A lot of this may well come down to the fact that at exam level, language subjects have been shown to be marked much more harshly than other subjects. So not only are schools choosing not to enter “less able” students, but also pupils aiming for the best results and a place at a top university are also more likely to shun languages. This is because they don’t want to risk reducing their chances of getting high grades. This is a sad state of affairs, given that evidence suggests that students are generally curious about languages – including ones not offered at school. Recent research also shows that students are more driven to take a language at GCSE when they perceive a personal relevance. 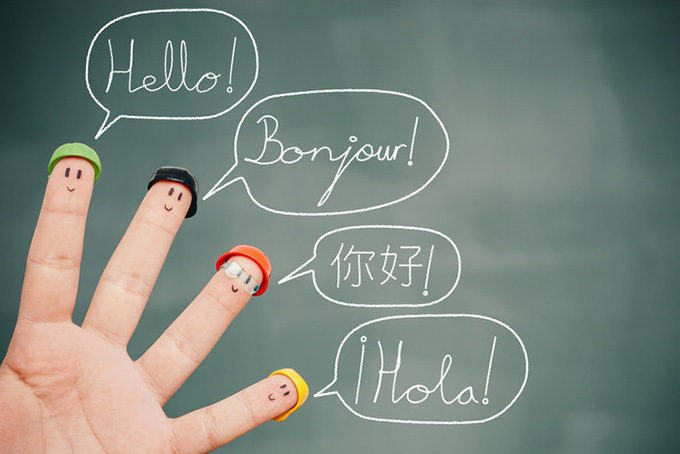 And engaging students’ sense of personal importance may also mean thinking outside the box, or rather the entrenched languages of French, Spanish and German. 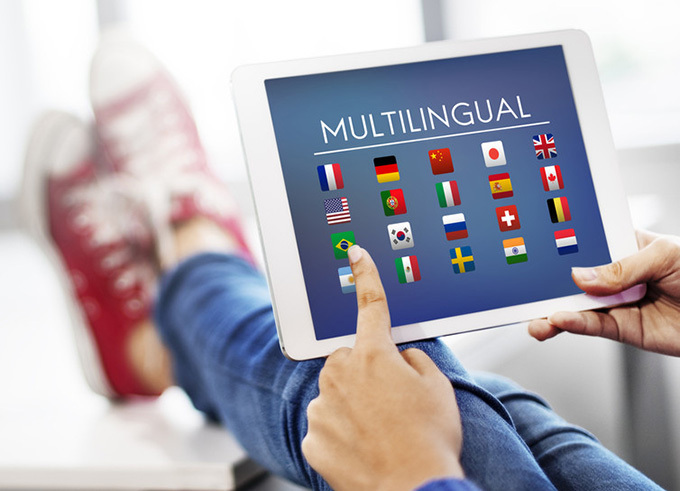 The 2013 Languages for the Future report highlights ten languages – Spanish, Arabic, French, Mandarin Chinese, German, Portuguese, Italian, Russian, Turkish and Japanese – which are of most use to the UK. And although it is not yet clear what impact Brexit may have on the nation’s language needs, this provides a good basis for creative thinking. But language teachers can only work within the framework set by the exam boards, so it may be that the shifting of power and loyalties that Brexit brings will provide a perfect opportunity to rethink language provision for all. It cannot be denied that Europe is busier than ever learning English, and that English is used widely as a medium of discussion across Europe. English will of course continue to be an important EU working language post-Brexit, not because of the need to trade with Britain, but because many Europeans find it a convenient lingua franca. But let’s remember that multilingual Europe has a choice of language – as recently demonstrated by European Commission president Jean-Claude Juncker – unlike monolingual Britain. The use of English by the UK’s trading and political partners depends largely on their choice and preference. And while other nations are busying themselves to become more and more bilingually functional, monolingual Britain risks increasing isolation.